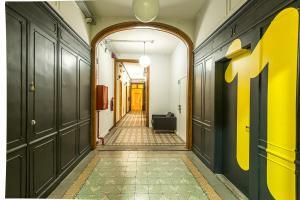 Featuring free WiFi and 2 communal gardens with outdoor furniture, The Loft Hostel is located just a 2-minute walk from La Pedrera. 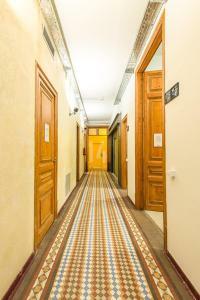 Boasting a grand entrance hall with beautiful mosaic floor tiles, the property includes a well-equipped shared kitchen for guests. Free lockers, storage space, bed linen and blankets are provided. 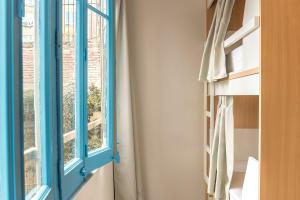 For a surcharge, guests may hire towels and make use of the laundry service. 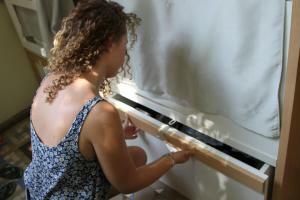 Additional services include a 24-hour reception and CCTV security cameras for peace of mind. There are many bars, supermarkets and restaurants around the property, and you can walk to Paseo de Gracia Boulevard and its designer boutiques in 3 minutes. 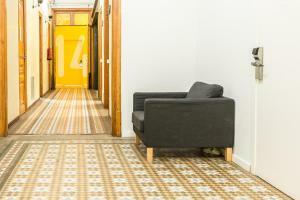 The popular district of Gracia is 600 metres away. 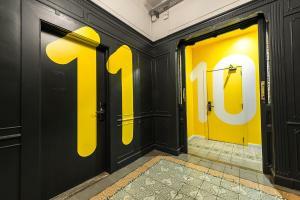 The Loft Hostel is 400 metres from Diagonal Metro Station, and you can walk to La Sagrada Familia in 15 minutes. Plaça Catalunya is just a 10-minute metro ride away. 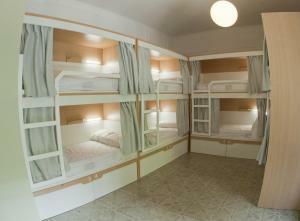 Children older than 12 years are admitted in mixed dormitory rooms if accompanied by an adult. 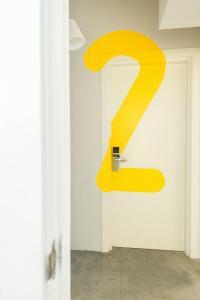 Children under 12 years are admitted in private rooms. A damage deposit of € 10 is required on arrival. This will be collected as a cash payment. You should be reimbursed on check-out. Your deposit will be refunded in full in cash, subject to an inspection of the property. Guests are required to show a photo identification and credit card upon check-in. Please note that all Special Requests are subject to availability and additional charges may apply. 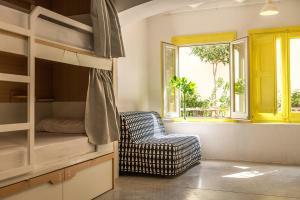 This bed in dormitory has a private entrance, tile/marble floor and air conditioning. 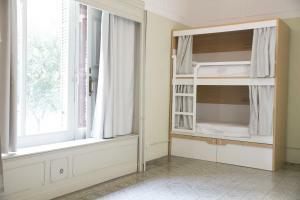 This bed in dormitory features air conditioning, tile/marble floor and private entrance. 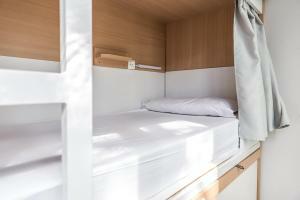 This bed in dormitory features a microwave, air conditioning and washing machine. Rate: € 12.09 ... € 87.71; select dates below to get current rates. Rate: € 9.90 ... € 121.00; select dates below to get current rates. Rate: € 38.85 ... € 65.50; select dates below to get current rates.